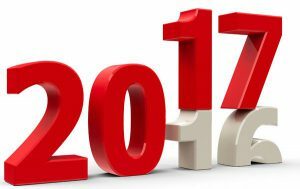 We want to remind all of our patients that 2017 is just around the corner, so don’t let your dental benefits go to waste! Don’t put off coming in, as our appointments fill up quickly at the end of the year. This is especially important if you will be getting a crown, since both preparation and seating of crowns must happen before the end of the year in order to count towards this year’s maximum. Call us today for an appointment at 479-751-9899.